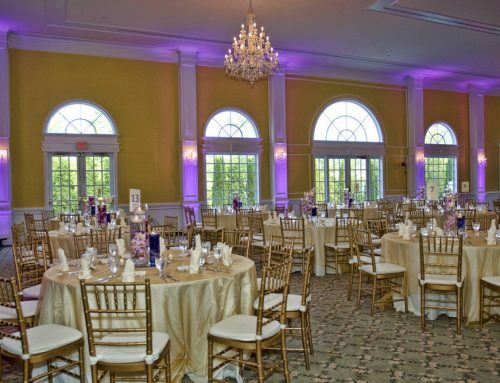 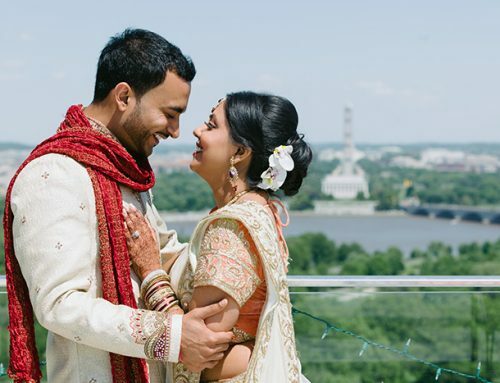 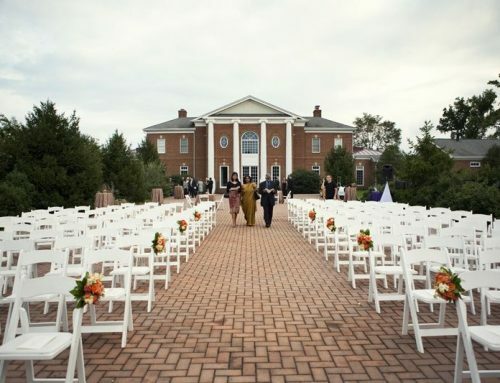 A stunning Northern Virginia wedding venue, River Farm offers over 25 acres of lawn, gardens and breathtaking views. 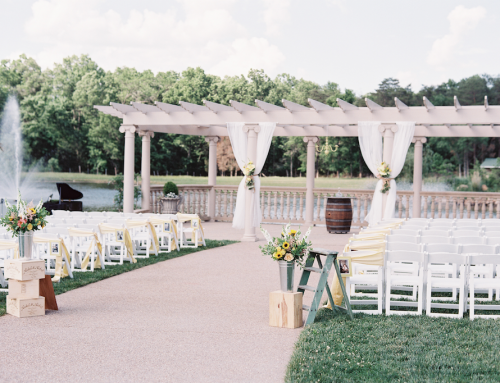 There’s plenty of indoor and outdoor spaces to incorporate into your wedding ceremony and reception. 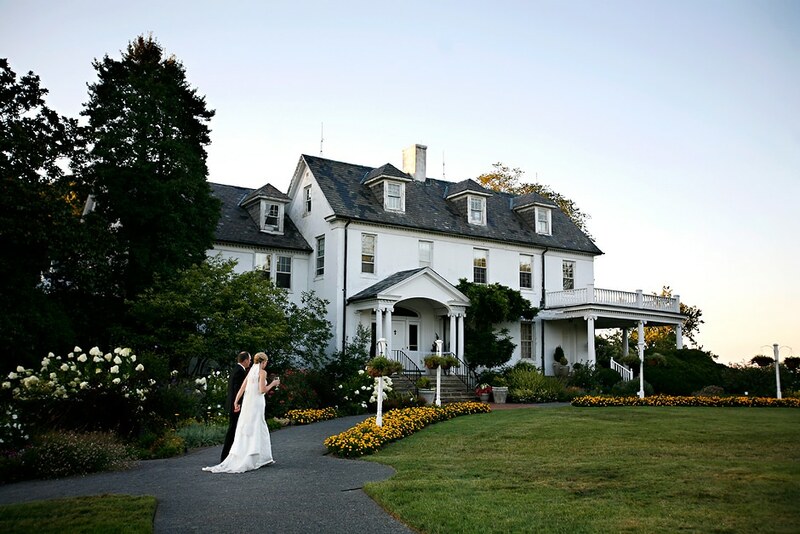 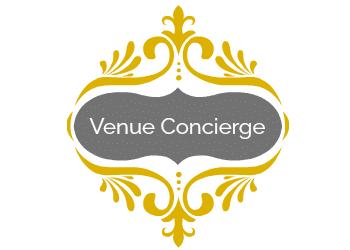 The inside of the historical house is just as special as the grounds outside, ensuring your guests will have a memorable experience at this wedding venue.